Johnny Marr (Born John Martin Maher) is an English musician and guitarist. He rose to fame during the 1980's with The Smiths, a band which he formed with singer and lyricist Morrissey. 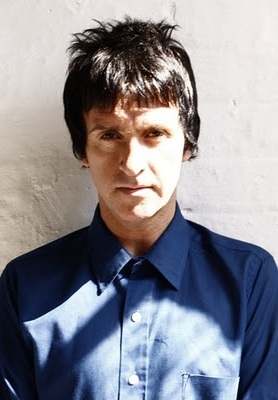 Since The Smiths split in 1987, Marr has collaborated with many musicians, and has released material with his own band Johnny Marr and the Healers. He is married with two children, and resides mainly in Manchester, England. This page was last modified on 18 September 2012, at 15:29.